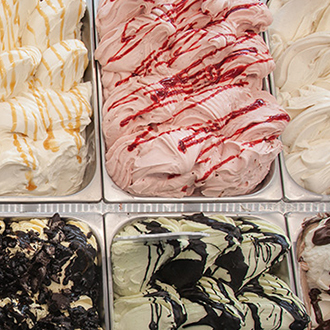 Athenian Ice Cream is a family owned Ice Cream Supplier and Distributor for Long Island, Queens and Manhattan. 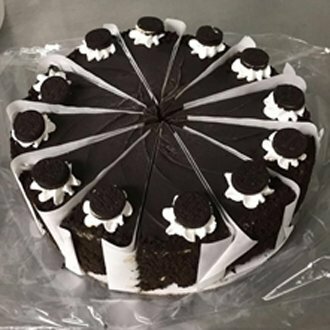 We provide ice cream desserts, novelties, gelato, and cakes to restaurants, schools, burger places, and diners. Our ice cream distribution company has been in business for over 40 years. 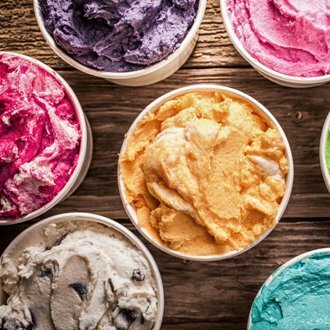 Please call (631) 266-5107 and let us help you provide delicious ice cream to your customers! 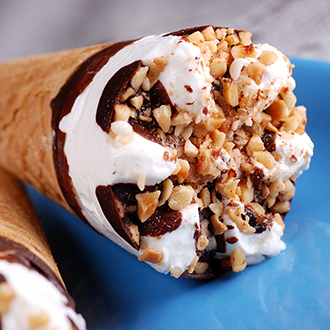 Find our more about how we can distribute ice cream to your place of business.